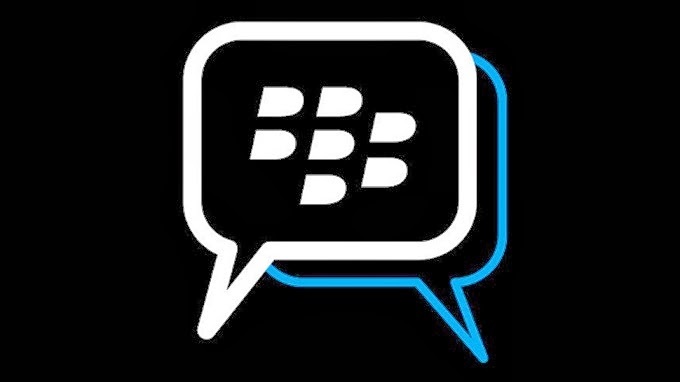 The Blackberry messenger or more commonly abbreviated as BBM is now available for all platforms including android and iOS and since the restrictions have been removed, there are millions of people who have now installed BBM on their mobile devices. However, if you do not own a android based mobile device or maybe you don’t want to install BBM on it, here’ the quick 2 step tutorial on how you can accomplish the same without much hassle. 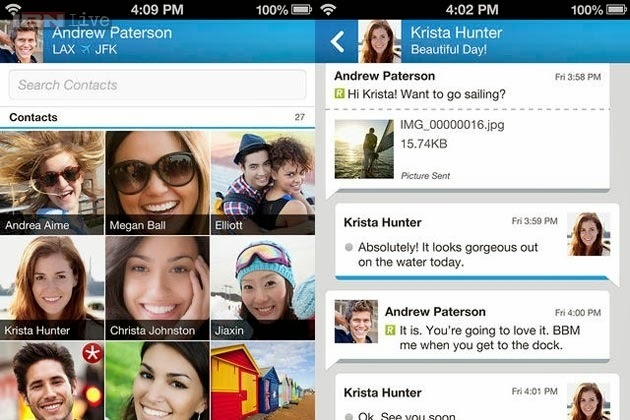 What are the most prominent features of BBM? Well, till now what gave value to BBM was it’s exclusivity and that was a huge reason why millions of people downloaded it the day it went live for users of platforms other than Blackberry. However, there isn’t much of a difference between blackberry’s messenger and other messaging apps like Whatsapp and Telegram. You can send unlimited texts, audio and video messages. Moreover, you can record your own voice messages and send them via BlackBerry Messenger. Moreover, BBM users need a special code to be able to add and contact one another which is called a BBM Pin and this single features adds a lot of hurdles for spammers and unwanted people who want to contact you to. This is maybe the single best feature that other messaging services should follow. Apart from these, there’s nothing really special about the BBM. Please follow all the steps mentioned below to make sure that BBM works perfectly on your computer. First, you need to download Bluestacks emulator installation file and install the application on your windows computer. Then find BlackBerry Messenger using their search function. Now, just install the messenger app as you would do it on a android phone and you’re good to go. Once you’ve installed BBM, you will have to do the basic set up to be able to use it. 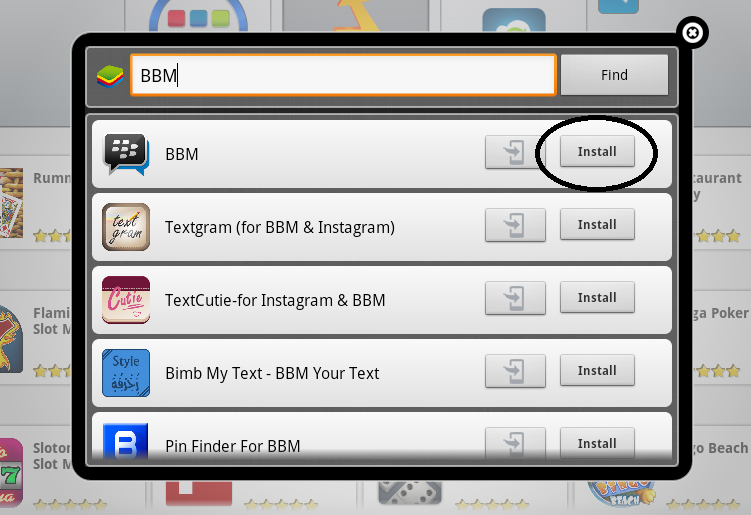 How to Download BBM for PC? Open BBM and enter your BBM ID. For first time users, you can get your unique black berry id from blackberry.com. Once done, you’ll receive your BBM pin which you can share with your other friends using blackberry and connect with them. That’s all you had to do to install and run BBM on PC. However, you can download Whatsapp for PC and Wechat on your computer using the same method. Keep your BBM pin safe and scarce to avoid spammers and unwanted people from contacting you. If you’ve any questions and maybe the application isn’t working on your computer, please use the comment section below to contact us. We’d be happy to help you install Blackberry messenger on your PC.